In Excel you can format a time to show the hours, minutes and seconds using the standard format options. 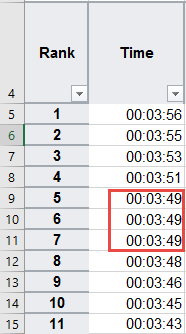 But what is the Excel format for hundredths of seconds? So below we can see the winning times for the 1500m race. 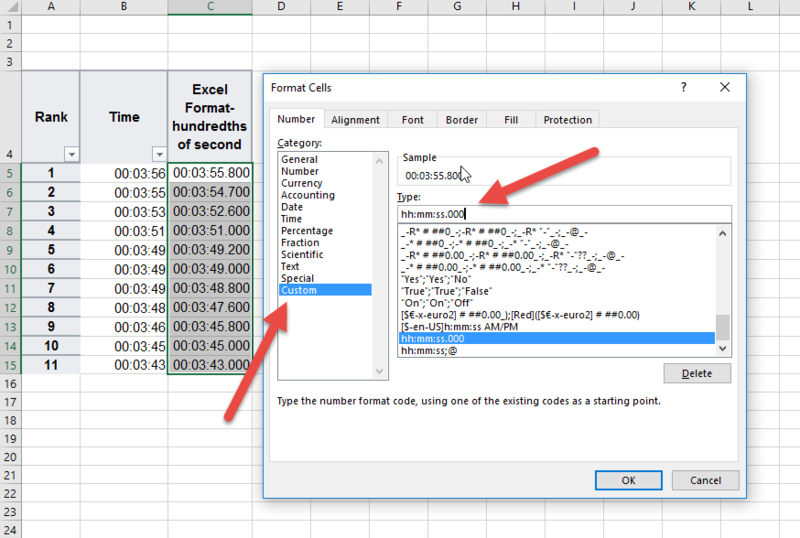 By default Excel will allow a format up to seconds (hours, minutes and seconds). If you want to see the hundredths of seconds to see the splits of the 5th to 7th places you will need to use a custom format. 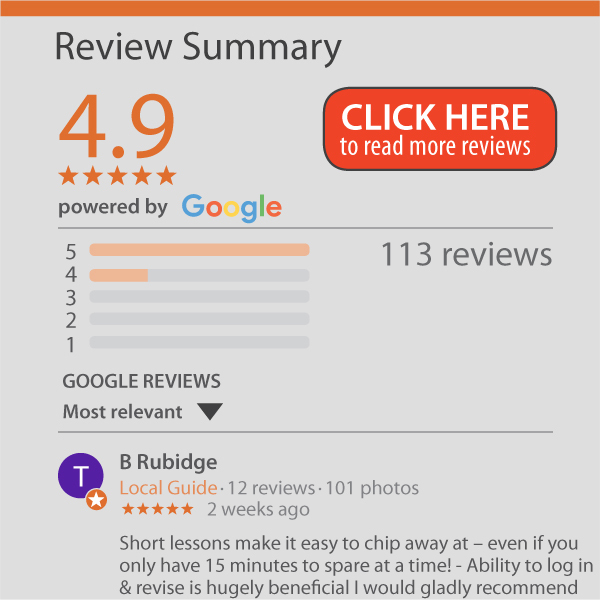 It will now include the hundredths of seconds information.